To encourage the writing and performing of new sing-along songs or new lyrics for existing melodies along the Gil’s Hootenanny themes of “Songs of Protest, Songs of Hope”. Songs should reflect the topics of “Songs of Protest, Songs of Hope”. Songs should be easily taught to an audience without song sheets. Each finalist or their designate needs to be available to perform their song at the Ottawa Grassroots Festival on Saturday April 22, 2017. 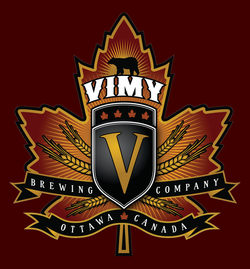 The contest winner or their designate must be available to perform their song at Gil’s Hootenanny in Ottawa on Monday May 1, 2017. If not performed by the writer, the writer is responsible for providing a performer. TIP: Read this article: What is a Sing-Along-able Song? Finalists will receive $50 each for performing on April 22. The winners of the Open Songwriter and Young Songwriter will each receive $300 for performing their winning song on May 1st. The opportunity to perform their songs before an audience. NOTE: 10MB filesize limit. Recommended compression: 128kbps or less. Entries must be submitted by midnight Saturday April 1st, 2017. Finalists will be notified by midnight Saturday April 15, 2017. Finalist’s songs will be performed Saturday afternoon April 22, 2017 at The Ottawa Grassroots Festival. 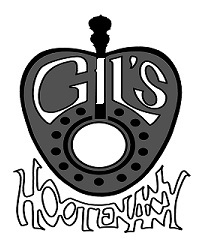 The winning song(s) will be performed Monday evening May 1, 2017 at Gil’s Hootenanny..
For more information on the contest or if you experience problems submitting your entry contact Hollis Morgan at hmorgan@hollismorgan.com or 613-832-9235. No more submissions accepted at this time.